What does your city look like? Imagining a greener, more sustainable future for future generations? For the last three thousand years, the history of civilization has been tied to the history of our cities. Now, with half of the world’s population living in urban settings, it is urgent that we examine them and update our understanding of what’s coming next. Through the process of industrializing our civilization, we humans destroyed our cities by polluting them into oblivion—by transitioning them into places that were dirty, deteriorating, rampant with crime and becoming unlivable for many. What began as a migration out to the suburbs to get away from the grit and live the American Dream turned out to be an exodus from what used to be a modern, dynamic and culturally stimulating way of life. That migration contributed to urban sprawl, the loss of prime agricultural lands, lots of travelling by car, hour long commutes to work and lots, and lots of pollution. The last forty-five or fifty years brought us even bigger commutes, the SUV, bigger cars, bigger TV’s, bigger houses, bigger malls, big box chains, BIG media, BIG government, the internet, video games and the homogenization of suburban culture. What started out as a dream has now become a nightmare of epic proportions. Our cities are like vital organs that pump the country with the economic activity that keeps everybody working, alive and well. We need our cities to be alive with happy, healthy people, culture and lots of healthy recreational spaces for us and our children to play. I believe we are in the process of redefining and recreating our cities. The popularity of Condominiums downtown in cities like Toronto, Calgary, Montreal, Vancouver and smaller cities all across Canada is proof of that. The tidying up and Greening of our cities is becoming more and more prevalent. It is everybody’s job to be active in our own communities, and there are many small not for profit enterprises engaged in campaigns to do some heavy lifting, but it is through inspired leadership, social innovation including community oriented collaboration, along with private and public sector partnerships that the broader vision for a greener, more sustainable city is defined and carried out. The City of Toronto and Green Living Enterprises are pleased to announce the finalists for the 2011 Green Toronto Awards. Toronto’s environmental awards of excellence recognize the individuals, organizations and companies helping to lead the way to a cleaner, greener city. In July, Toronto’s largest outdoor green festival brings hundreds of green products and services, live music, a farmers’ market, buskers, a kids’ zone and more to the streets of Toronto every year. Stay tuned or check the Live Green Toronto Festival website for more details. Living green is all about making smart choices about how you live, travel, shop, eat and play. Get all the rebates, advice, tips and how-to’s you need to green your life, right here at Live Green! There are many examples of cities in North America and around the world that are leading the the way. 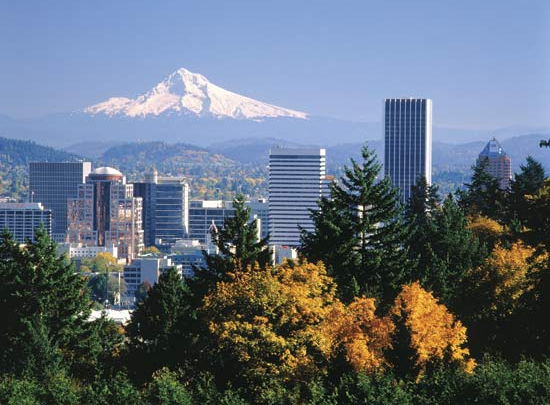 As a great example, Portland Oregon embodies the culture of sustainability as much or more than any other North American metropolis. From green transportation to sustainable agriculture and public policy, Portland offers a shining example that all cities should aspire to. Each year, the city plays host to the BEST awards breakfast. Since 1993, the BEST Awards have been presented annually to Portland area companies demonstrating excellence in business practices that promote social equity, economic growth and environmental benefits. The mission of the BEST Awards is to inspire the business community by showcasing innovation and commitment to social, environmental and economic sustainability. Closer to home, I am especially proud of what organizations like the Evergreen Foundation is doing to help bring the livability factor back to Canadian cities. The Evergreen Brick works in Toronto is one of 3 Canadian projects recognized for sustainable design. 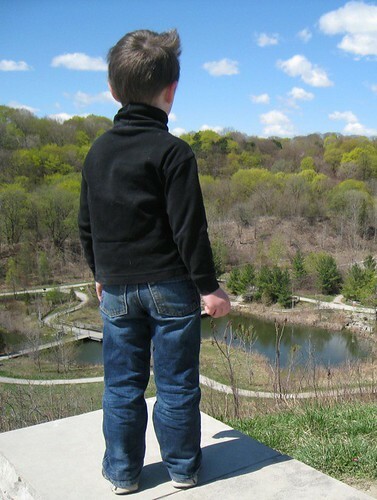 The Brickworks is a major urban rewal project that transforms an old industrial site in Toronto’s Don Valley Ravine into a natural area and outdoor education centre. The site is now open year-round and features innovative programs that are inclusive and accessible to anyone wanting to explore how to live, work and play more sustainably. From eco-camps for kids, to farmers markets, to healthy food workshops, cooking classes and interactive demonstrations, there is something for everyone. 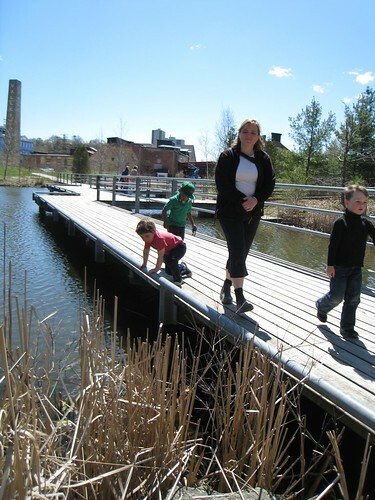 Since September 2010, Evergreen and a community of like-minded organizations have made their home in this intellectual and educational nexus of the Evergreen Brick Works campus. The Centre for Green Cities is a meeting place where innovators, educators and leaders in social and environmental thought come together to bring about positive change. Constructed with the highest standards of green design, this building will be rated LEED (Leadership in Energy and Environmental Design, as designated by the Canada Green Building Council) Platinum, among a small handful of LEED Platinum buildings in Canada and the only one designated for a heritage site. Evergreen is a not-for-profit organization that makes our cities more livable. By deepening the connection between people and nature, and empowering Canadians to take a hands-on approach to their urban environments, Evergreen is improving the health of our cities—now and for the future. Evergreen envisions a sustainable society where individuals live in harmony with and contribute meaningfully to their local environment. Evergreen is at the forefront of a movement to create this society, by empowering communities, by creating innovative resources and by transforming educational values. To get involved and make your city more livable, to volunteer at Evergreen, to donate funds, or to get more information on how Evergreen is transforming our cities, check out the Evergreen Foundation website. Each month, I hope to focus some time and energy reporting on the stories of people all over the world who are re-imagining and re-defining their cities as vibrant, healthy and sustainable cities you would be proud to raise a family in. What is your city doing to re-imagine itself as a greener, healthier and more sustainable place to live? How we love our cell phones! Talented Graphic Designers in Toronto : FRANK is hiring! How much does it cost to build an online community? Please stand by while we test and play around in this platform. We expect to be up and running some time in the new year. 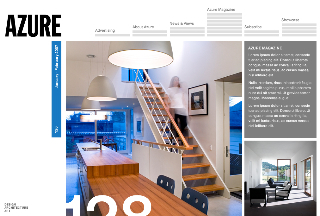 If you are keen to stay in the loop, please subscribe to the feed or head over to one of our blogs over on blogspot.